Dr. Kovacs graduated from the University of Debrecen and worked as a pediatric resident in Hungary before he moved to the United States. As a postdoctoral associate at the University of Minnesota he became involved in medical research. He presented his results at several national meetings, published his findings in medical journals. After taking the medical boards in the United States he completed a pediatric residency at the University of Minnesota. Upon graduation he was selected as a Chief Resident for the following year. He was briefly involved in a fellowship program in Neonatology and Perinatology and also took credits toward a Masters degree in Clinical Research.Dr. Kovacs is a Fellow of the American Academy of Pediatrics and is Board Certified in Pediatric and Adolescent Medicine by the American Board of Medical Specialties. He is also a member of the Maryland Medical Association and the Wicomico County Medical Society. Dr. Kovacs has been a full time pediatrician at Chesapeake Pediatrics since 2002 and currently serves as Chief of Pediatric Department at Peninsula Regional Medical Center. He is happily married with three children and enjoys the outdoors, kayaking, biking, and swimming laps at the Salisbury University pool. 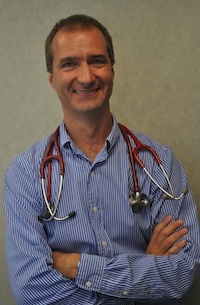 Dr. Taylor graduated from the University of Rochester in 1981 with a B.A. in Biology and English Literature. He subsequently received his MD from the State University of New York at Buffalo School of Medicine in 1986. From 1986 through 1989 he completed his internship and residency in pediatrics at the Medical College of Virginia in Richmond, Virginia. (Now VCU). 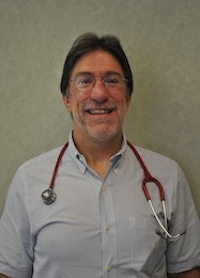 He has been a Pediatrician in Salisbury since 1989 and is certified by the American Board of Pediatrics, a Fellow of the American Academy of Pediatrics, and a member of Med Chi and the Wicomico Medical Society. He is a past Chief of Pediatrics and Quality Assurance at Peninsula Regional Medical Center, where he presently has full medical staff privileges.Dr. Taylor and his wife,Suzanne, are members of Providence Presbyterian Church. They were married in 1984 and have 4 grown children. They enjoy travel, biking, golfing, and historical architecture. 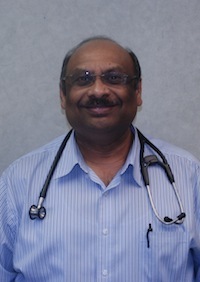 Dr. Mohan Thummalapalli graduated from J.S.S.Medical College, Mysore, India (now affiliated to J.S.S.University) in 1990 – 1991. Before migrating to the United States he spent 10 yrs. in Jamaica working for The Ministry of Health, Jamaica. During his stay in the Caribbean he trained in Pediatrics at the University of West Indies, Kingston. He migrated to the United States and completed his pediatric residency at The Brooklyn Hospital Center, New York. After graduation he served as the programs Chief Resident for 1 year and then moved to Salisbury in 2006. He worked as a pediatrician for TLCCS for 6 yrs. and in January 2013 joined Chesapeake Pediatrics.Dr.Thummalapalli (Mohan) is a Fellow of American Academy of Pediatrics, a member of the American Medical Association and is Board certified by the American Board of Medical Specialties. He is also a member of the Dept. of Pediatrics, Peninsula Regional Medical Center. He is happily married with 2 children. Dr. Merritt received her undergraduate B.S. degree from Salisbury University with a major in Biology and a minor in Chemistry in 2005. Afterwards, she went on to complete 1 year of graduate school at Philadelphia College of Osteopathic Medicine (P.C.O.M) and received a certificate in Biomedical Sciences. She then entered medical school at P.C.O.M. and attained her Doctor of Osteopathy (D.O.) degree in 2010. Subsequently, she completed a 1 year Osteopathic Rotating Internship in Norristown, PA at Mercy Suburban Hospital. In 2014, Dr. Merritt completed her Pediatric Residency through the Robert C. Byrd Health Sciences Center of WVU, at Charleston Area Medical Center; Women & Children’s Division in Charleston, WV. She is a member of the American Academy of Pediatrics, the American Osteopathic Association and the Christian Medical and Dental Association. 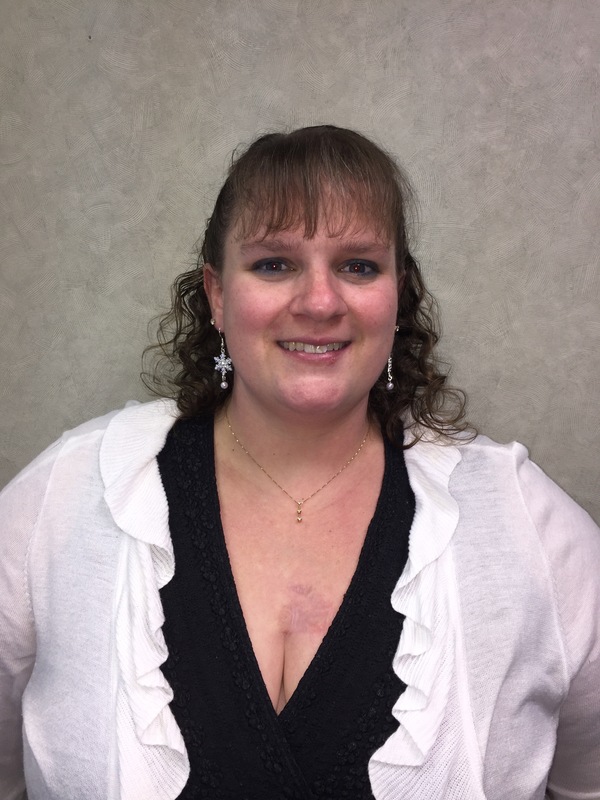 Dr. Merritt married her long time love, Phillip, of 11 years in 2013 and currently is living in Girdletree, MD. She is an active member of the First Baptist Church of Girdletree as well as a volunteer EMT/Firefighter of the Girdletree Volunteer Fire Company. She loves to swim, travel and enjoy the outdoors. She also loves doing crafts (DIY projects), drawing and photography. After being diagnosed in 1996 with leukemia, by Dr. Taylor, Dr. Merritt has volunteered over 10 years at a summer camp for kids who have, or have had, cancer called Camp Sunrise. This is something she really enjoys doing and giving these kids a “normal” camp experience while also inspiring them to have courage and keep faith.